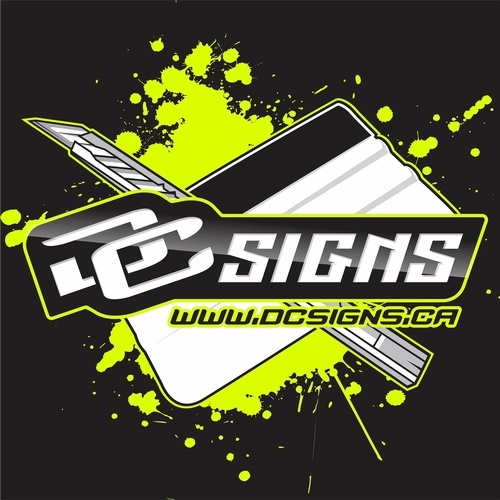 DC Signs is a locally owned and operated business that was founded in 2008 by two brothers. DC Signs services Leduc and surrounding area offering the highest quality products, top of the line brands at competitive pricing. We are constantly pushing the limits, and coming up with new and unique ideas to ensure your brand gets noticed. DC Signs is a one stop shop for graphics, company branding and wraps. We love what we do and it is important to us that you are happy with your product. We pride ourselves on speedy turnaround time and high quality. All graphics for anything. From Oilfield to boats, cars and all decal needs.